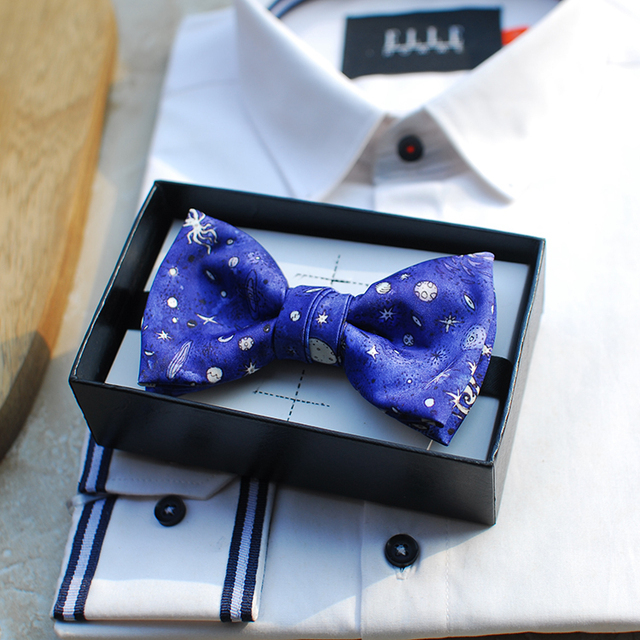 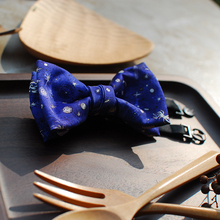 Stargaze them all with this stunning bow-tie! 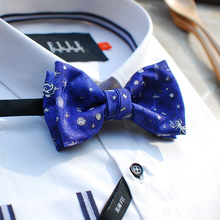 It is made out high quality of silk/polyester so that you are sure to impress. Perfect for that special event, wedding, or night out.